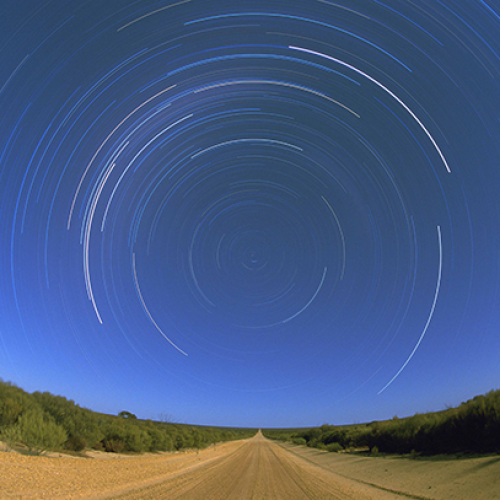 By attracting a diverse team of world-class researchers and collaborating with other leading institutions, ICRAR has grown into an internationally-renowned centre of astronomy research in just five years. We currently employ over 100 staff and are training over 45 graduate students across our two nodes (Curtin and UWA) and have published over 900 peer-reviewed journal articles since 2009. Our research activities are divided into three overarching programs: Science; Technology and Engineering; and Data Intensive Astronomy.Much of ICRAR’s work revolves around science associated with the Square Kilometre Array and its precursors. ICRAR’s science program is based on the instinctive human endeavour to understand more about the nature of everything around us. Making sense of the information from new generation telescopes such as the Australian Square Kilometre Array Pathfinder (ASKAP), Murchison Widefield Array (MWA) and Square Kilometre Array (SKA) will vastly expand our view and understanding of the Universe. 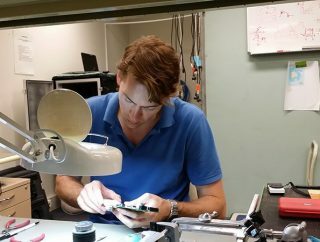 ICRAR’s engineering program is supported by 14 core team members with specialisations in antenna design, electromagnetic compatibility and radio-frequency systems. 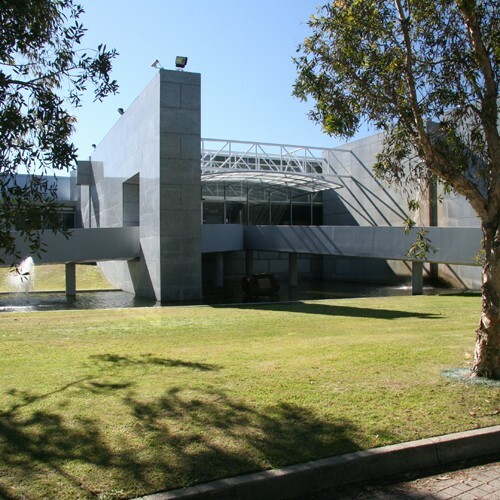 The program is integral to ICRAR’s aim to participate in the end-to-end design, construction, data processing and science extraction for the SKA. Our broad and world-class capabilities in both radio astronomy and engineering have been demonstrated through the successful delivery of the Murchison Widefield Array (MWA) and an SKA verification system. These engineering feats are now guiding the SKA’s low-frequency design. 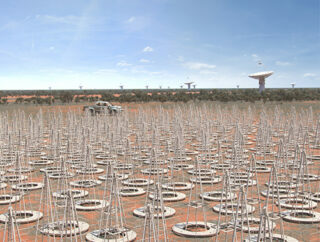 To secure and support the SKA, it was critical for Western Australia to establish world-class Information and Communication Technology capabilities. In 2009, as part of their Super Science Initiative, the Australian Government allocated $80M to iVEC to build the Pawsey Supercomputing Centre with the aim of supporting the SKA pathfinders and Western Australia’s bid for the SKA. 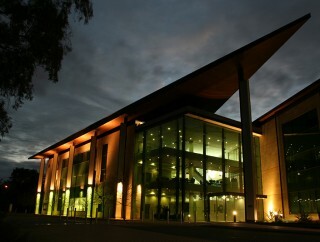 The Pawsey Centre now houses the most powerful supercomputer in the Southern Hemisphere (‘Magnus’) and ICRAR is one of its prime users. Prior to 2014, ICRAR’s ICT program focused on developing core capabilities through development of a Data Intensive Research Pathfinder, Conceptual Design Studies for the SKA and High Performance Computing (supercomputing). 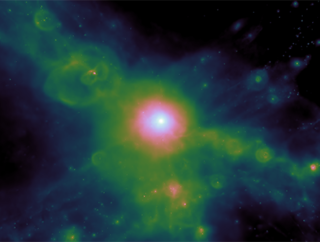 The Data Intensive Research Pathfinder involved the implementation and commissioning of dataflow and data archiving infrastructure for the Murchison Widefield Array (MWA). 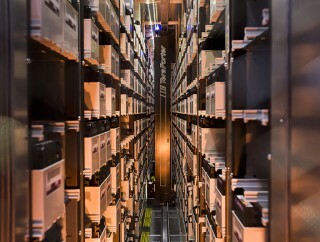 The MWA archive has been fully operational since July 2013 and allows high-throughput data processing and flow management, migration at 350MB/s and cost-efficient storage and access of 8-10TB of data a day. 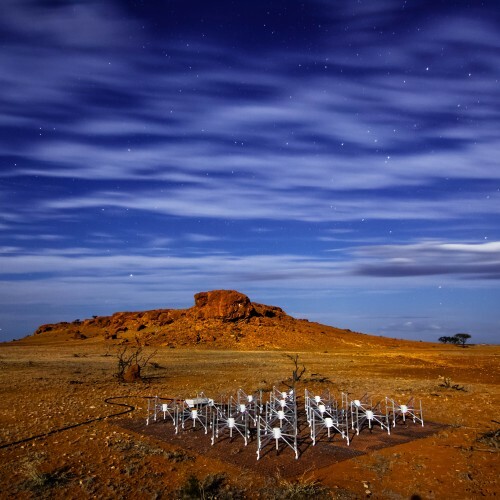 Implementation of the MWA archive helped ICRAR secure leadership of the Data Layer task in the Science Data Processing (SDP) Consortium for the SKA. ICRAR’s ICT program evolved into the Data Intensive Astronomy program in 2015, focused on developing the data management and processing infrastructure for the SKA.